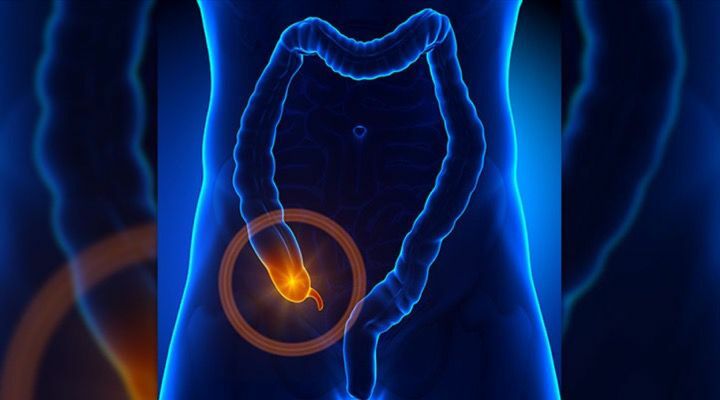 The appendix is a three-and-a-half inch pocket of tissue that extends from the large intestine. Appendicitis is when this little pocket of tissue becomes inflamed. 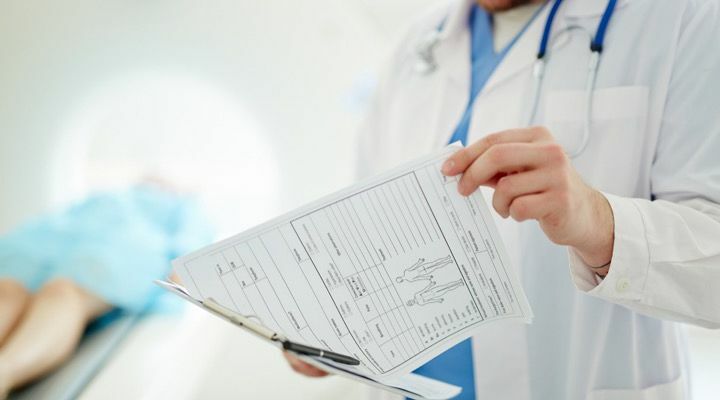 The experience can be extremely painful, and in most cases is a very serious condition that should be evaluated by a medical professional ASAP. If left untreated for an extended period of time, the effects to the body can be dire. And with the commonality of the condition, everyone should take the following information very seriously. Due to the severity of its infection, potential to burst, and the terrible pain that follows, scientists have studied for years why humans still posses the otherwise useless organ. The best answer so far is that at some point in our evolutionary history the appendix was vital for survival, but those days are long behind. 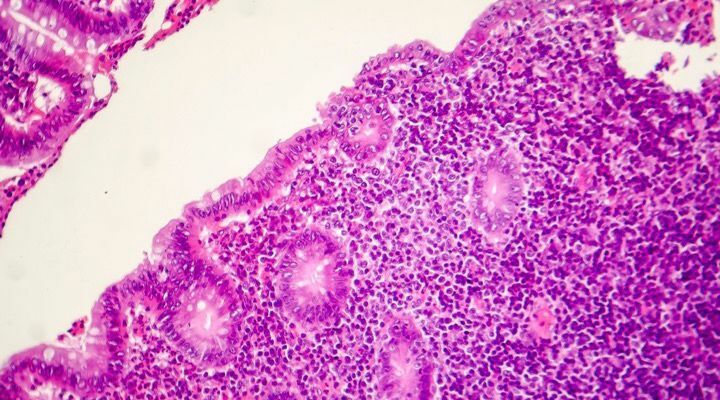 Many have searched long and hard to find out what the appendix actually does, coming to the conclusion that it might play a role in gut immunity from harmful bacteria. This is only a partial explanation though, as the human body can achieve gut immunity from harmful bacteria without it. In most all cases, when the appendix becomes infected or bursts, doctors can simply remove it with almost no negative effects on the body. Appendicitis can be recognized by a number of seemingly disparate symptoms felt in concert with one another. It usually begins with pain near the navel or upper abdomen, which gradually moves towards the lower-right abdomen and becomes more intense. This is the initial sign that the appendix may be inflamed. In addition to the pain, one might feel a marked loss in appetite, coupled with nausea and vomiting. There also might be some swelling of the abdomen and pain when the area is pressed or touched. 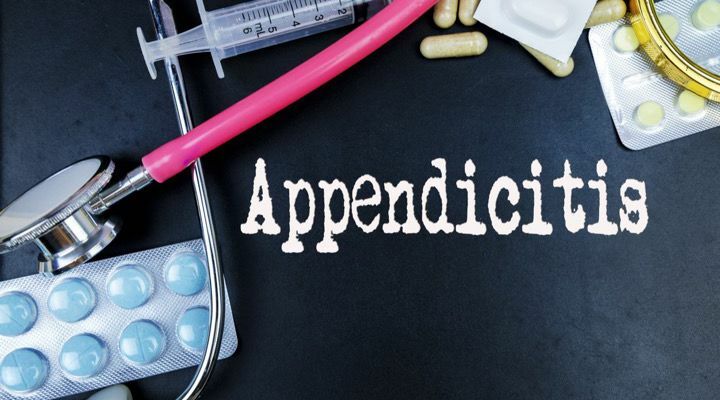 Since the appendix is located in an area of the body rife with waste and bacteria (the intestinal tract), it is prone to infection. Therefore, if you begin feeling all the aforementioned symptoms and then develop a fever, you should immediately seek medical attention. This is a sure sign that there is an abscess or infection in the appendix. About half of the people who have appendicitis also experience vomiting before the abdominal pain, painful or difficulty urinating, severe cramps, constipation, or diarrhea with gas. In children, the signs and symptoms of appendicitis are often a mild fever and pain around the belly button. 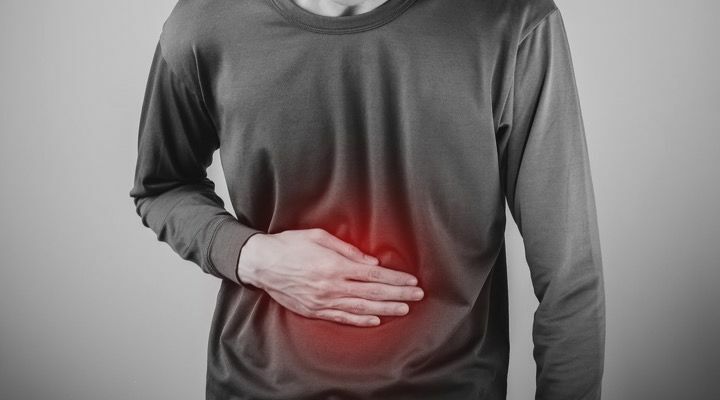 At first, it might seem like a stomachache, but the pain will increase over time. Kids will also start to experience a loss of appetite, nausea, diarrhea, and a swollen belly. What happens in these situations is that a pus-filled abscess forms just outside the severely inflamed appendix. Though the infection is technically “walled off” from the rest of the abdomen, it can still rupture. If left untreated, an inflamed appendix will eventually burst. When that happens, infectious materials can spread into the rest of the abdominal cavity and infect the digestive tissue. If someone suspects appendicitis may be causing their symptoms, it’s extremely important not to ease the pain themselves. Drinking or using pain remedies, antacids, laxatives, or heating pads can actually cause an inflamed appendix to rupture. The good thing about appendicitis, if anything, is that the severe pain it causes can rarely be ignored for long. Most people who experience an inflamed appendix will insist they go to the hospital all on their own. They will most likely be rushed into surgery to stop the rupture. A burst appendix can lead to peritonitis, a potentially fatal condition where the abdominal cavity lining becomes seriously inflamed. 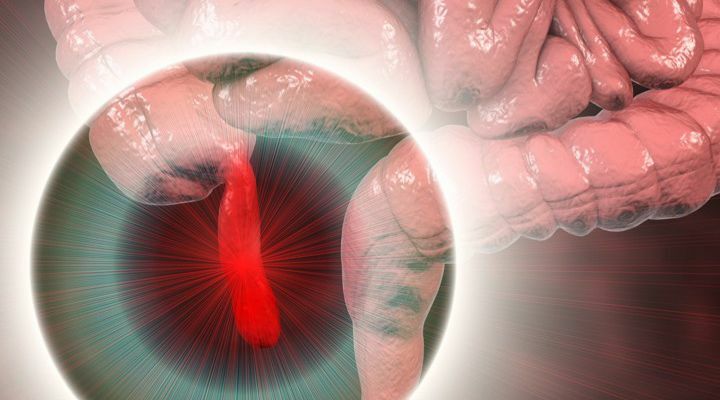 If the condition isn’t treated quickly with antibiotics, peritonitis is often deadly. 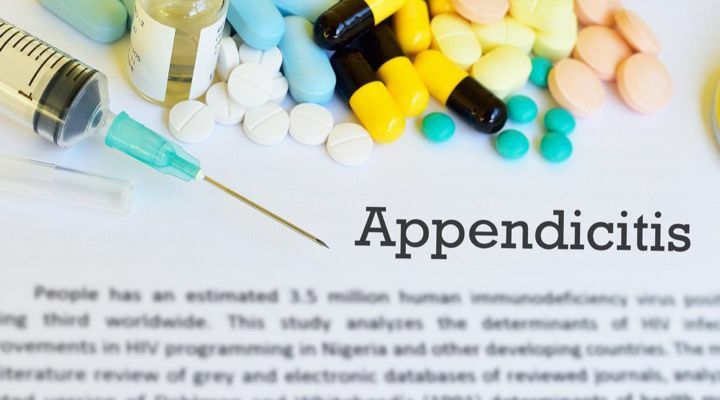 Appendicitis is a medical emergency and it almost always requires surgery to remove the organ before it can cause further damage or sepsis inside the body cavity. Unfortunately, even though it’s a problem sometimes, doctors don’t just remove the appendix for no reason. Yet without preemptively removing the sometimes-offensive organ, appendicitis cannot be prevented. 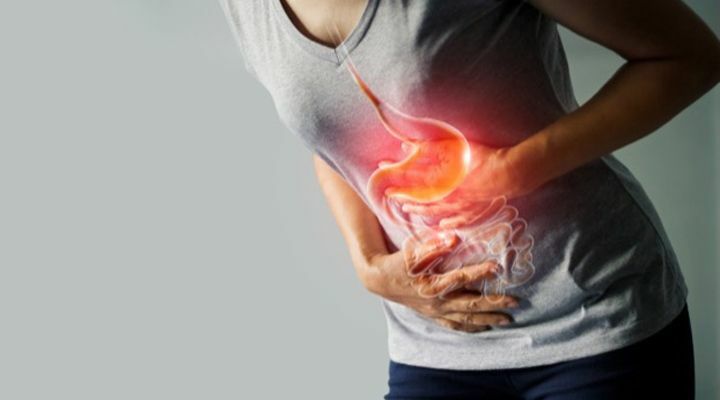 Still, if one suffers chronic appendicitis or pain in the area, there are some things they can do to minimize the pain and inflammation it causes. There are actually a number of foods that we eat every day which help contribute to the inflammation and pain of chronic appendicitis. Some foods, like fruit or milk, can help ease the pain and simplify digestion, but others can have a destructive effect on the digestive tract and the ornery little appendix attached. 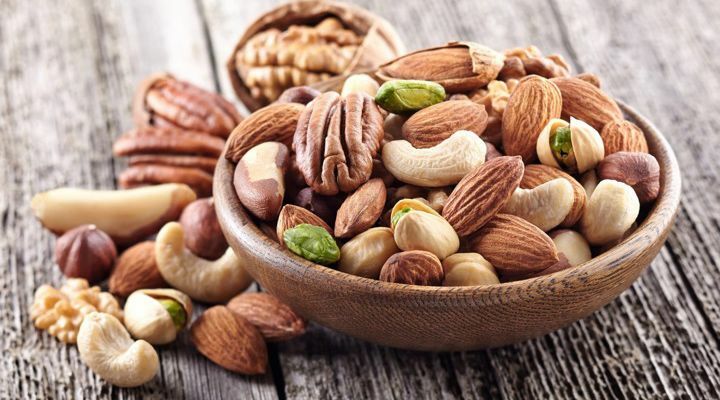 For years, doctors and nutritionists have said that eating too much fat can be bad for your health. It’s not like this came as a surprise to anyone, either. As they say, the proof is in the pudding. But fat is especially bad for those who suffer from appendicitis and can be hard to digest. 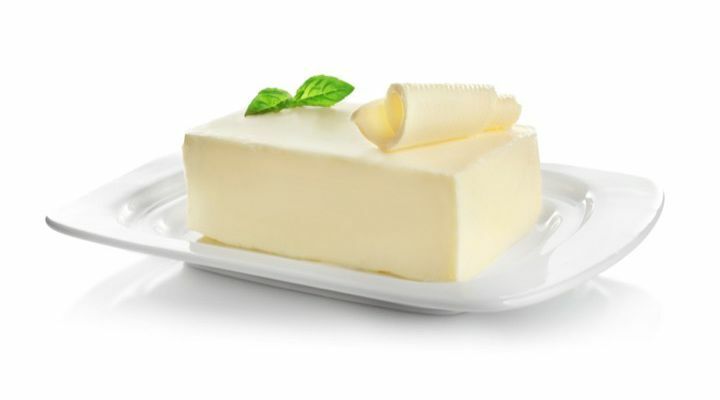 Most processed meats, fried foods, oil, and butter are included on this list. Second only to fatty foods are the bane of Keto dieters everywhere: sugars. 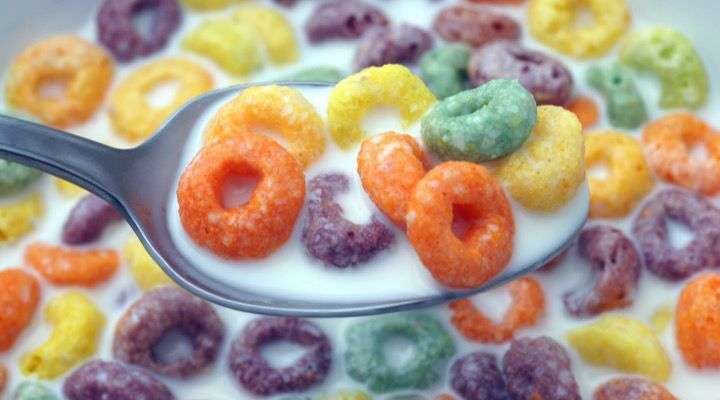 Foods and drinks with high sugar content like candy, cake, muffins, artificial sweeteners, ice cream, some canned foods and sodas, are all bad news for the appendix; not to mention the gut bacteria that might reside in and around it. 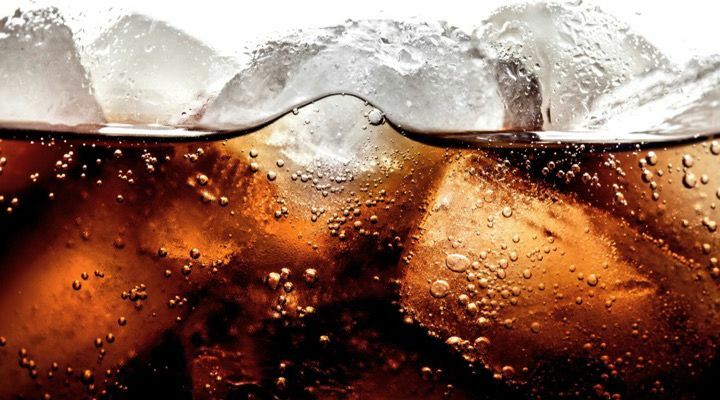 It’s not just the sugar in soda that can cause gut discomfort but the carbonation as well. The bubbles agitate and already agitated lower gut and can affect the inflammation of the appendix as well. Alcohol should also be avoided as it can kill gut flora and be hard to digest. 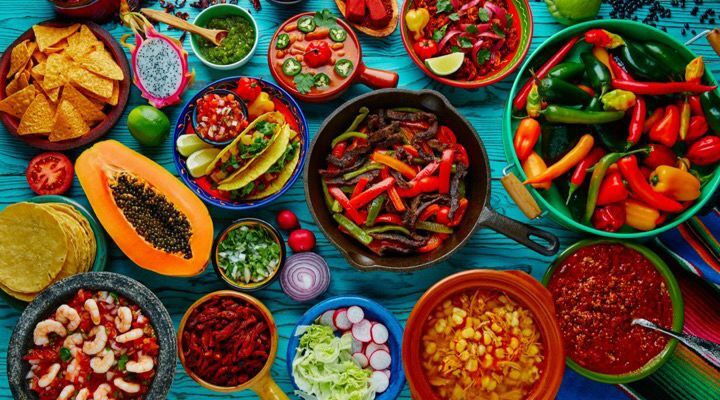 Spicy foods and peppers are also a real problem for an infection-prone appendix and in fact, all of these foods should be avoided especially after appendix surgery. Any vegetables, such as cauliflower, broccoli, or celery and any beans that form excess gas should also be stricken from the diet if one has chronic appendicitis. It may seem strange, but even simple things like white bread and some processed cereals are also too complex for an afflicted appendix to properly digest. If your appendicitis does get to the point where surgery is required, however, there are even stricter food regimes to come. Though in this case, it’s only for a time while you heal. A liquid-only diet is required right after appendix surgery. Any solid or complex foods, such as fruits, vegetables, meat, bread, or even eggs should be avoided while your system heals. Too much stress on the digestive tract can slow the already lengthy healing process and create the potentiality for additional infection. Doctors recommend at least one glass of lukewarm water with fresh lime and a tablespoon of honey in the morning. 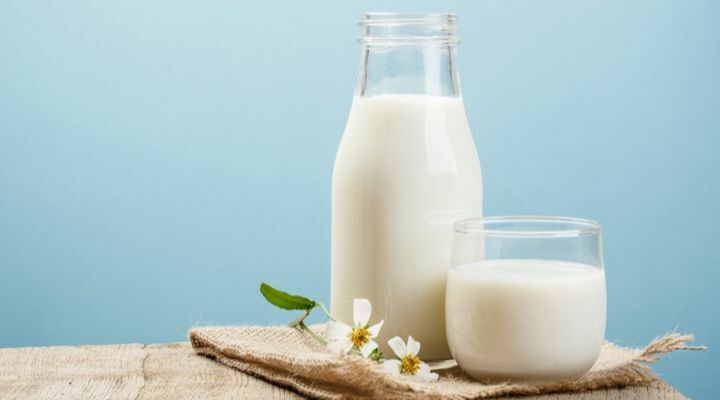 Milk and some small solids like nuts can be added in time, and many doctors agree that a full milk diet is actually a good idea for an appendicitis patient; unless of course you’re lactose-intolerant, that is. Now, there are also plenty of home remedies to help assist appendicitis, chief among them is water. 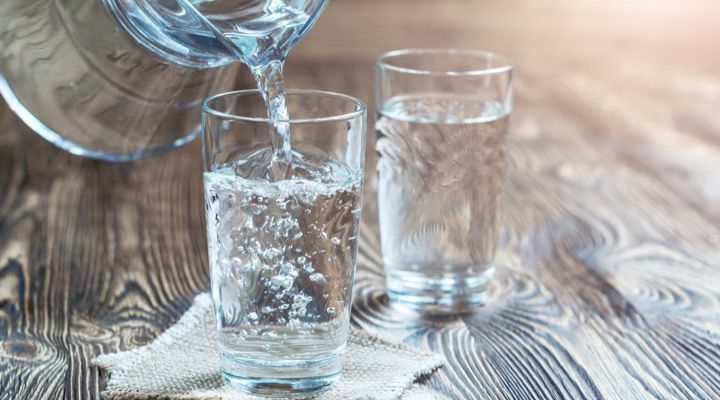 People who suffer from appendicitis should drink a recommended 10-12 glasses of water daily. 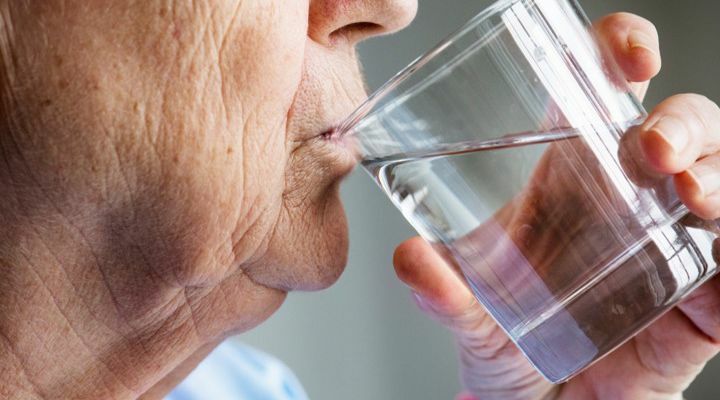 Staying hydrated will help soften any waste and make it easier for you to defecate. That being said, if you feel any appendicitis symptoms, go to the doctor. Don’t try and fix them yourself. 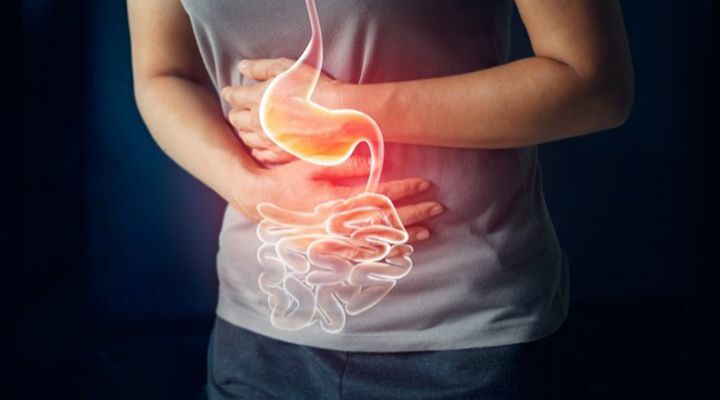 Because appendicitis can also come with diarrhea or constipation, many people try to alleviate these symptoms by using over-the-counter medication. 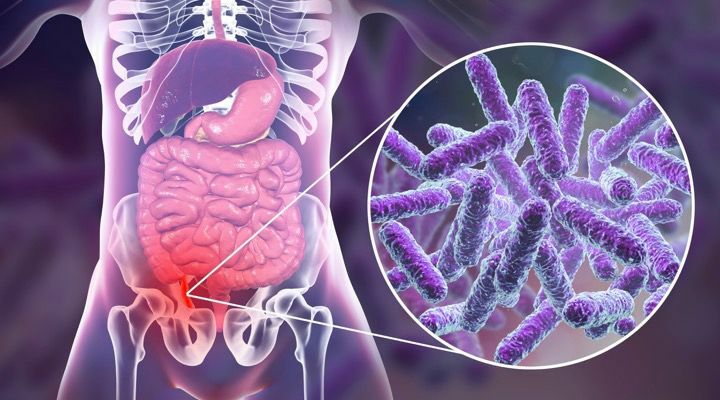 This is a very bad idea in most cases, as some stool softeners and laxatives cause spasms or adversely affect gut flora while increasing the chance of infection. 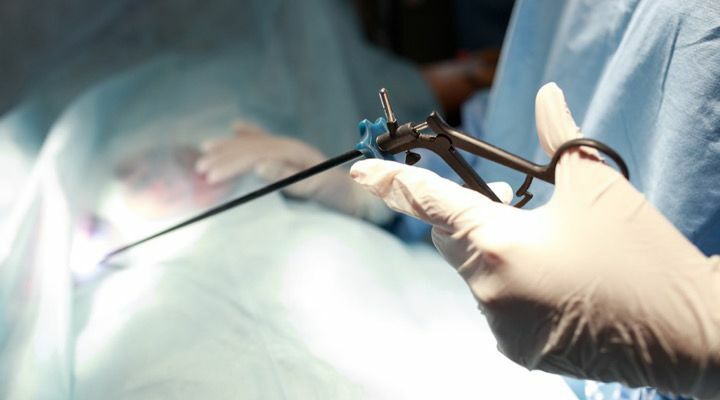 So how likely are you to contract appendicitis? 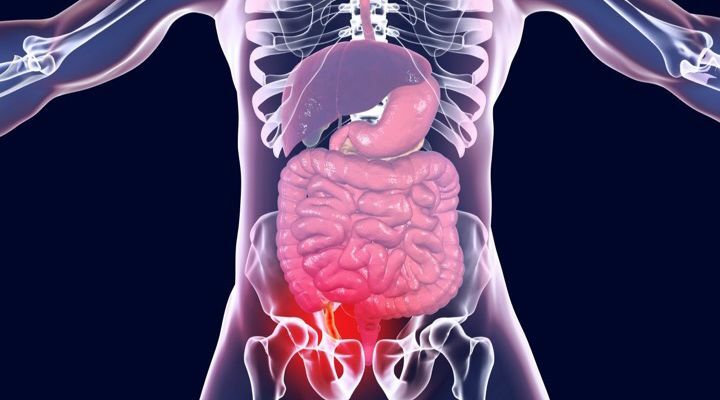 In the United States, one out of 20 people will experience appendicitis. It can strike at any age, but is very rare under the age of two. The malady is most common between 10 and 30 years of age. What’s important is to be mindful of the signs and seek medical help if you need it.